When it comes to food and drinks quality, Madeira has a lot to offer! Having high-quality raw products means that the island exports and creates some of the most delicious drinks and food in the business. These brands always believed in Trans Madeira and all other events we've worked in the past. We're proud to work with them for the future to come and keep on promoting their products! Thanks for all the support! Make sure you have a taste of Brisa (especially passion fruit! 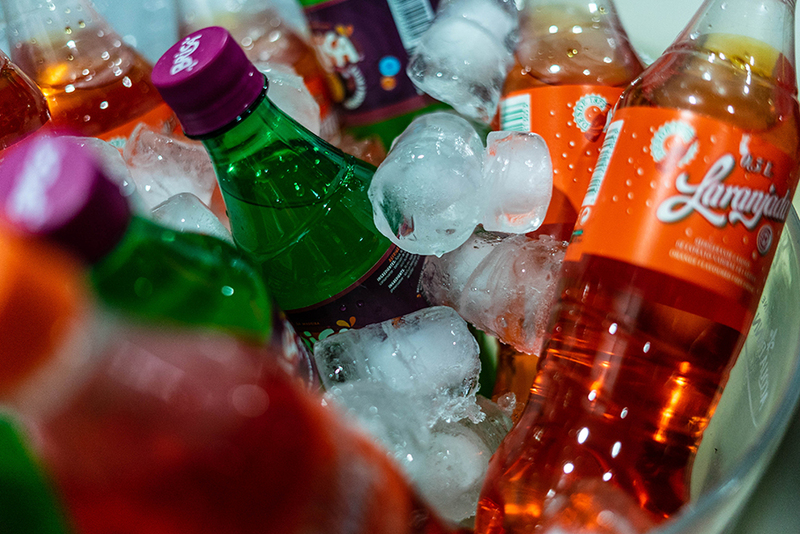 ), a soft drink that is produced in the island since 1970 by Empresa de Cervejas da Madeira (ECM). Due to its properties, the fruit pulp remains at the bottom of the packaging. When shaken, the components mix resulting in a misty soft drink with a yellow golden color, with an intense passion fruit aroma and flavor. Its qualities make it a refreshing drink, pleasant and great to quench your thirst. ECM also produces our favorite beer, Coral, since 1872! Fábrica do Ribeiro Sêco, that has over 125 years old, produces that sweet honey cake that riders had the chance to taste in our daily food zones. Made with Madeira sugar cane honey, this typical delicacy is a 'must-taste' for your next trip to the island. Bioforma is our nutrition partner and provides all products that riders need along the race: energy bars, energy gels and isotonic drinks. They also have a wide range of products that we used for daily breakfasts and food zones. We're also happy to start a partnership with Confeitaria - a recent brand that has been conquering its way to local hearts. From delicious fresh cakes to a wide variety of breads, Confeitaria helped us in breakfast but also in providing all riders with lunch. 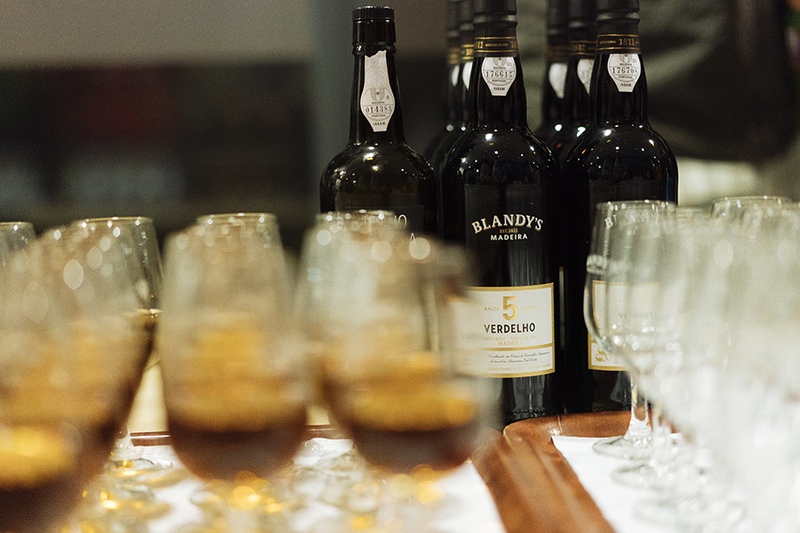 For more than 200 years, Blandy’s Madeira has been synonymous with quality Madeira wine. Winning multiple international awards, Blandy has been our partner for a long time in our events as well! Make sure you pay a visit to their cellar located in Funchal and have a taste. 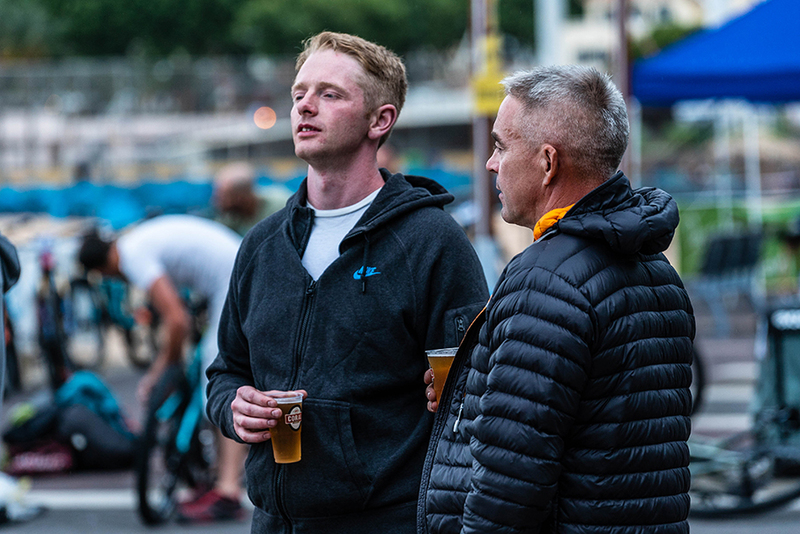 Trans Madeira riders had the chance to try it during our event presentation - not a bad way to kick things off for five days of adventure!